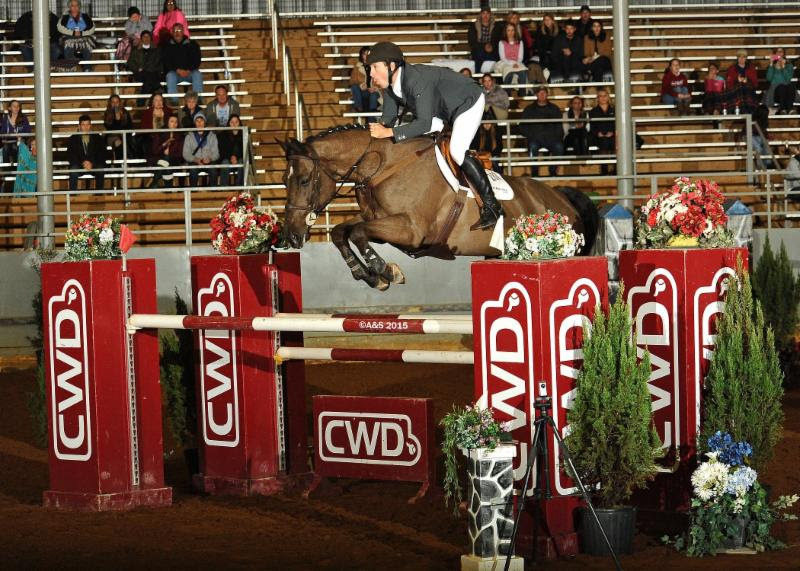 Andy Kocher and Land Rebel sail over the CWD oxer on their way to the win Saturday night. Andrew Kocher of Lake St. Louis, Missouri has had a very successful run during Week II of the Gulf Coast Winter Classics in Pensacola. 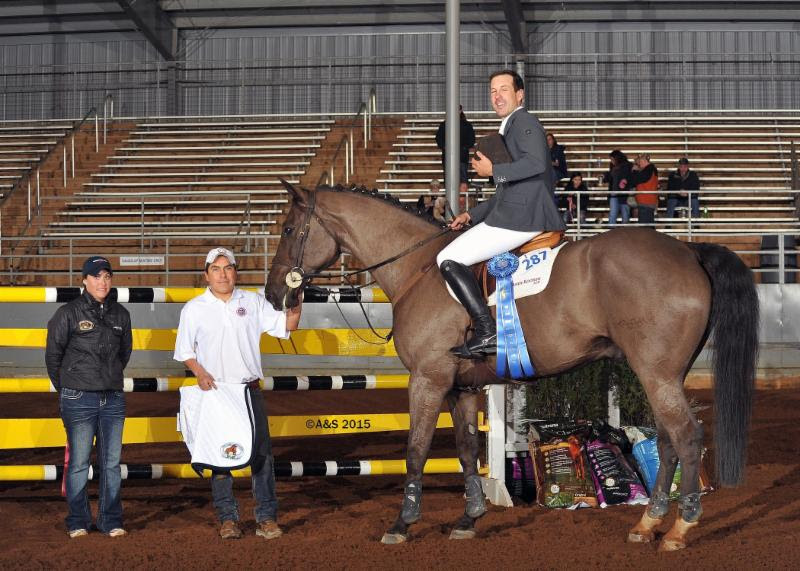 After scoring a trifecta win in Friday’s $5,000HorseFlight Open Welcome class, he went on to win the $25,000Nutrena Grand Prix with his own Land Rebel under the lights in the covered arena on Saturday night. 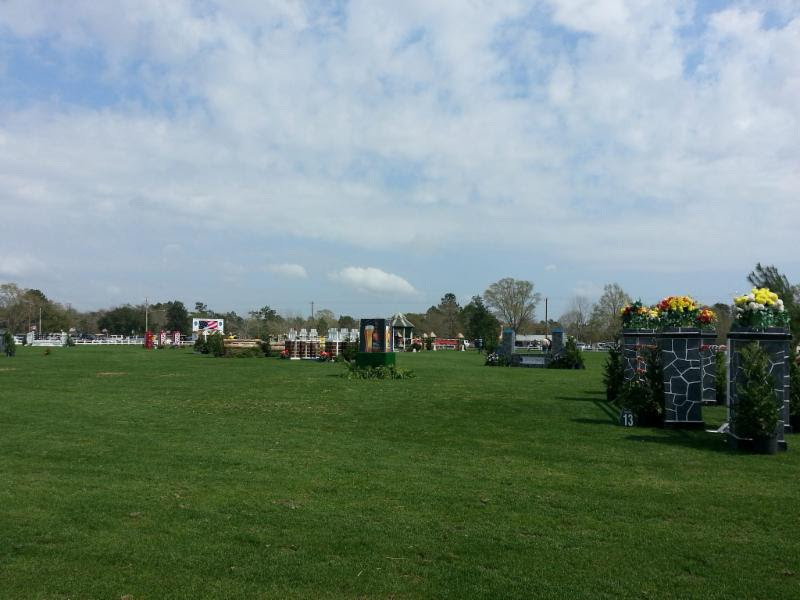 “The course looked easy enough when we walked it, but with the lights and the tight turns, the jumps just came right up on you and it turned out to be a very tough course,” commented Kocher, “and the time allowed was pretty snug too,” he added. The first round time allowed was set at 83 seconds. It looked as if there was not going to be a jump off as horse and rider team after another finished their first rounds with jump faults and time faults. It was not until the eighth to go, Mary Lisa Leffler of Brookville, Maryland and Rolling Acres’ Carlot went clean to the crowd’s delight in a time of 77.749 seconds. It looked as if she may win the class, until Kocher entered the ring with Land Rebel as the final rider in the first round. The pair went clean in a time of 79.312 seconds to the crowd’s delight. There would be a jump off! Leffler and Carlot were first to go and turned in a fault-free performance in a time of 41.069 seconds, well within the 48 seconds time allowed. Kocher followed with Land Rebel and rode the jump off round lightning fast in a time of 38.841 seconds, locking in the win. “Land Rebel is a horse I bought in the Czech Republic about six or seven weeks ago,” said Kocher. “He’s won some big classes already in his show career. I showed him in Wellington two weeks ago and he was eighth in the grand prix there,” he said. “He’s a good, solid, experienced horse and fast as hell. All you have to do is just kick him and run,” he laughed. Kocher also took home the third place ribbon, in the irons of Eagle Valley Partners’ C’Havinia after turning in a first round in 84.167 seconds with two time faults. Fourth place was awarded to Hailey Henderson of Lafayette, Louisiana who rode her own Zine Dine in a first round time of 85 seconds with two time faults. Christian Rogge of Spring, Texas rode his own Lissa Tsp to the fifth place finish in a first round time of 85 seconds and two time faults. Kocher returned to claim the sixth place ribbon on Michael Rosenberg’s Crown Jokerafter the pair turned in a first round effort in 79.373 seconds with four jump faults. Kocher also took home the seventh and ninth place ribbons aboard Arion Legends, LLC’s Cantu 5 and BTS’ Entertainment Sales’ Ufarno, respectively. Leffler took home the eighth place finish in the irons of Rolling Acres’ Amon De Diamente. Kocher in the winner’s circle with Land Rebel. What are Kocher’s future plans? “Well, I’m going to finish up the last week here in Pensacola and I will be at the last half of Gulfport. My goal for the winter is to win the $77,000 Grand Prix,” he said. “I have some new horsepower supplied to me by Julie Dodd, Shannon Hicks, Helen Gilbert and Karen Cobb,” he continued. “My old reliable Le Conte is out with an injury, but I have some new bullets that I think can get the job done,” he said. “I have a great group of owners with me and we’re having a great time,” he said. For more information on this class, visit horseshowsonline.com. Nutrena is a sponsor of the Gulf Coast Winter Classics. Nutrena knows it takes optimum nutrition to feed your horse for proper development, overall health and performance ability. Nutrena focuses on nutrients. That’s why their horse feed solutions are formulated to deliver the right balance of nutrients your horse needs every day. Peak performance means different things to different horse owners. If you ride a horse in competition, Nutrena has a horse feed that will help your horse achieve peak power and stamina. If trail riding with a companion horse is more your style, we have the perfect horse feed to keep your horse in tip-top shape and ready to ride. For more information on Nutrena’s products, click here. The breathtaking waterfront in downtown Pensacola.World class shopping and dining on the Gulf of Mexico, just a fifteen minute drive from the show grounds make for great Mondays for everyone in your barn! 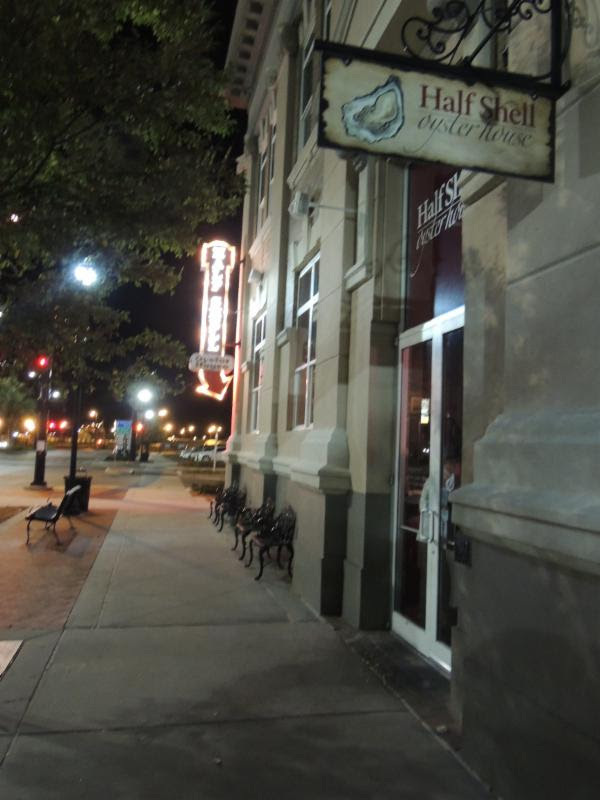 The Half Shell Oyster House in downtown Gulfport is a favorite hang out among exhibitors. The Gulf Coast Winter Classics start on February 4 and run through March 15th-that’s right! Its Mardi Gras season. Only an hour from New Orleans, what a great way to spend your Mondays-let the good times roll! 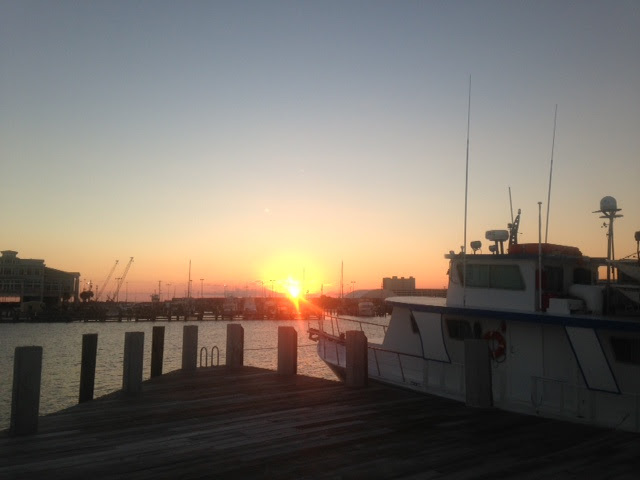 The sunsets on the Gulf of Mexico, fifteen minutes from the show grounds cannot be beat. The Hilton Garden Inn is located next door to the Residence Inn by Marriott and offers an onsite restaurant and bar, complimentary WIFI, fitness center and outdoor pool and special discount rates for those showing at the Gulf Coast Winter Classics! A mile from the airport and just ten minutes from the show grounds, the Hilton Garden Inn is looking forward to providing you blue ribbon service while in Gulfport. Click here for their special rates. If you prefer to make your reservations by phone, have any questions or need further assistance, you can speak to a Connections Housing representative by calling 855.464.2556 or702.476.6976. They will be happy to assist you! The Classic and Gulf Coast Classic Companies are USHJA‘s Members Choice Award winner, recognized for producing top quality show jumping events in the United States. 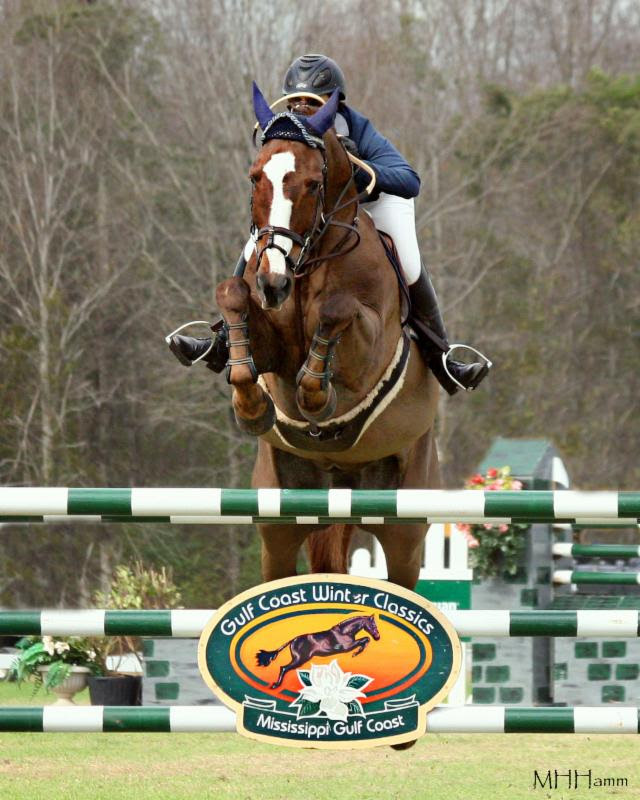 For more information on Classic Company and its exhibitor- friendly, top quality hunter jumper events, please visit them atwww.classiccompany.com.